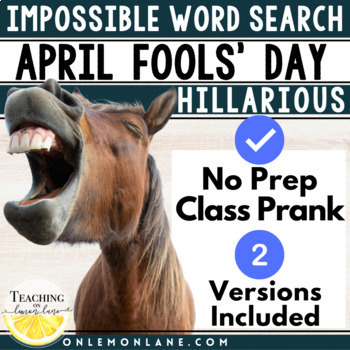 Make sure to check out this April Fools Day Reading Passage and Comprehension Questions Product that pairs with this activity! 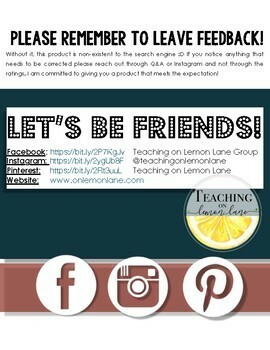 This is the PERFECT activity for April Fools' Day! 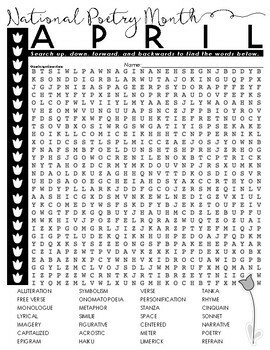 This April Fools' Day Word search activity is impossible to solve and disguised as a National Poetry Month Wordsearch. Your students won't suspect anything out of the ordinary as they try to find the words associated with poetry in the word search. 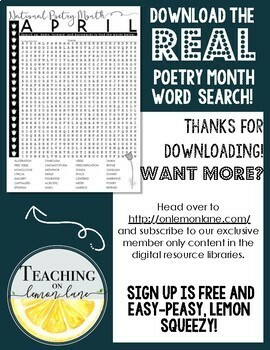 If you are interested in the full list of words students can actually search for, or the real April National Poetry Month, make sure to head to the website to find both of these FREE downloads!